Finance House has celebrated the spirit of the holy month of Ramadan with a Sohour feast for its key clients and partners on June 14th, 2016 at the St. Regis Corniche, Abu Dhabi. 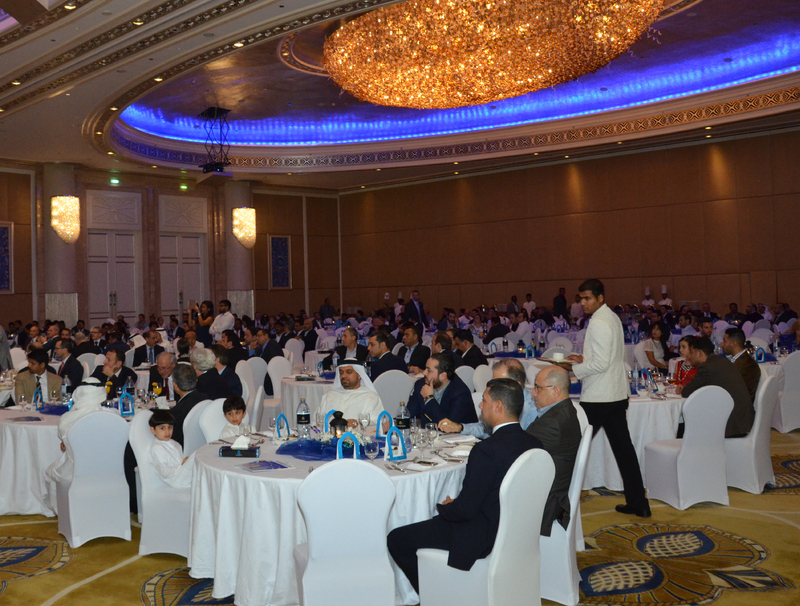 FH’s Annual Sohour has become a company tradition which reflects on its relationships with the key stakeholders and expresses gratitude and appreciation towards Finance House clients for their continued trust and placed confidence in its products, financial services and capabilities. Attended by Finance House’s Chairman, Mr. Mohammed Abdulla Alqubaisi, Board Members, Executive Management, staff and guests, the event offered an opportunity to strengthen relationships and open informal channels of communication in a relaxed and friendly environment.